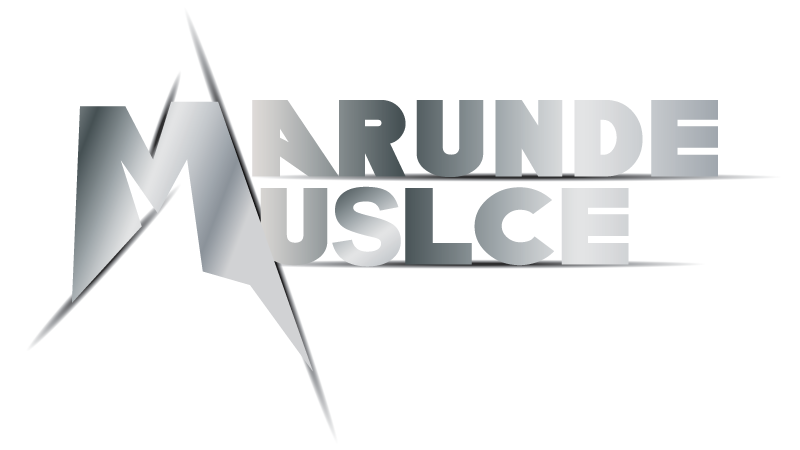 To get comprehensive, authentic, timely and highly personal information about fitness regimes, diet recipes written exclusively by fitness experts, timely news from the world of strength sports and in-depth interviews with your favourite strongman, visit our website, marunde-muscle.com, where you can find the best possible diet routine to a glimpse of your favourite strongman, all at the same place. 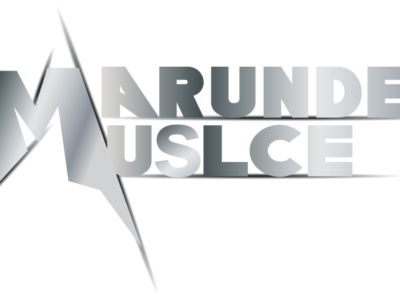 We, at Marunde Muscle, believe in the power of organic food and strongly advocate the consumption of the same. Organic food is known to have more nutrient content than store bought products and we strongly recommend the consumption of the same. Most of our recipes include the usage of organic beef, as we highly recommend it as a main dietary staple. Comments? Questions? Suggestions? Bring It! We are always open to queries, suggestions, and ideas pertaining to the field of strength sports and fitness and we believe in the process of a two-way communication. For any such queries, suggestions or ideas, do drop us a message here. If you have a personal favourite fitness recipe of yours and would like to share it with our readers, then drop us a message at the above-given location and we would be more than happy to publish it on our website. We are always open to queries, suggestions, and ideas pertaining to the field of strength sports and fitness and we believe in the process of a two-way communication. To know more about our source of inspiration, Jesse Marunde, to what we believe in, our set of beliefs and values, to our mission, vision and to our team of writers, who are the backbone of our portal, check out the page. 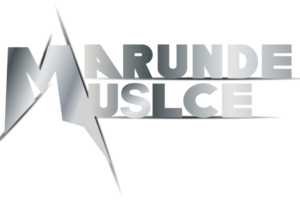 Fitness is that one area of our life, where we need to be extremely cautious and prepared and we at Marunde Muscle, make sure that the right kind of information, written with first -hand experience and high level of expertise is provided to you. You may use the Contact Form on this page to let us know what you think about this website, strength sports, or anything for that matter.